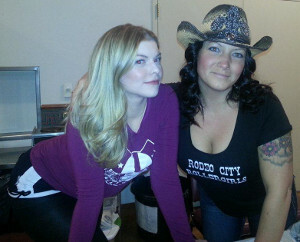 We had a good time at the Annual Winterhop Brewfest in downtown Ellensburg on January 19th! 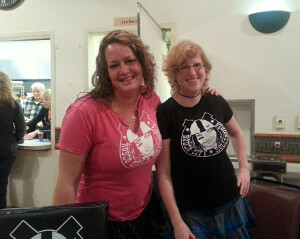 Thank you to everyone that stopped by our table to talk about roller derby, getting involved, and buying some RCR gear! We appreciate the support and can’t wait to see you at the first home bout of our 3rd season on April 13th!